GCash has teamed up with Araneta Cineplex and Snaxx to deliver the convenience of cashless payment to movie enthusiasts. 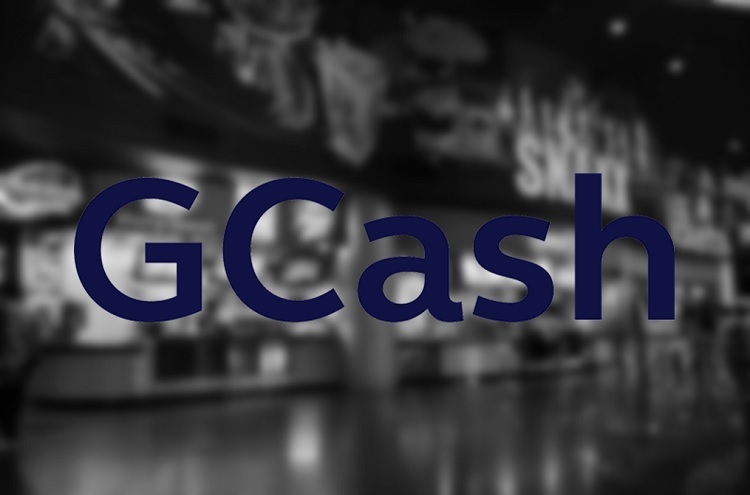 Through this partnership, consumers can now enjoy GCash scan-to-pay feature when buying tickets and snacks in Gateway and Ali Mall, allowing them to experience the advantage of a seamless, cashless transaction. Consumers simply have to download the GCash app on Google Play or the App Store, and sign up for an account. Then, they can fund their account by cashing in to their accounts at over 16,000 GCash partner outlets nationwide including 7-Eleven, SM Business Centers, Robinsons Business Centers, Puregold, and Villarica Pawnshop. Meanwhile, to kick off its partnership, GCash has treated moviegoers to a block screening premier of “Fantastic Beasts: The Crimes of Grindelwald.” The company also prepared a small game for the fans before the film started to roll. Download the app now, and experience the ease of having GCash!